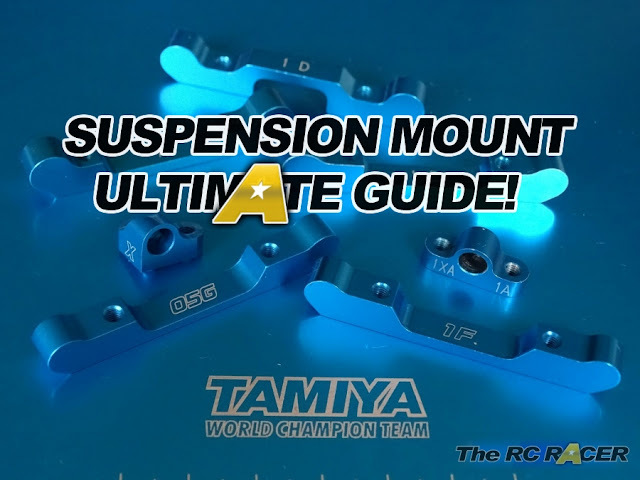 Since publishing the article about how to set-up anti-roll bars I have had a lot of people ask where they can buy the high precision stabiliser mounts that were in the pictures. The side brace helps to keep it straight. So with my new found 3D printing skills I knocked these up. 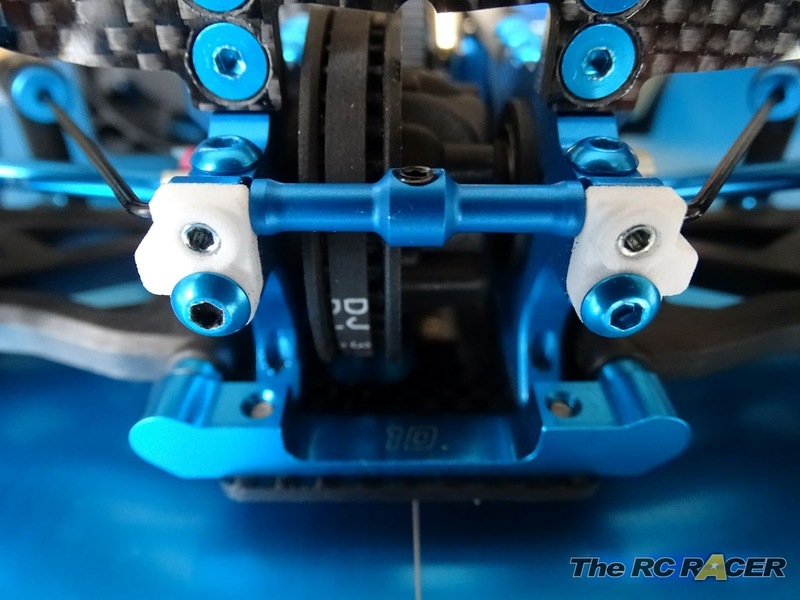 To mount they use the 3x3mm Grub screw (same as kit) but require a 3x8mm button head screw to mount onto the bulkhead. 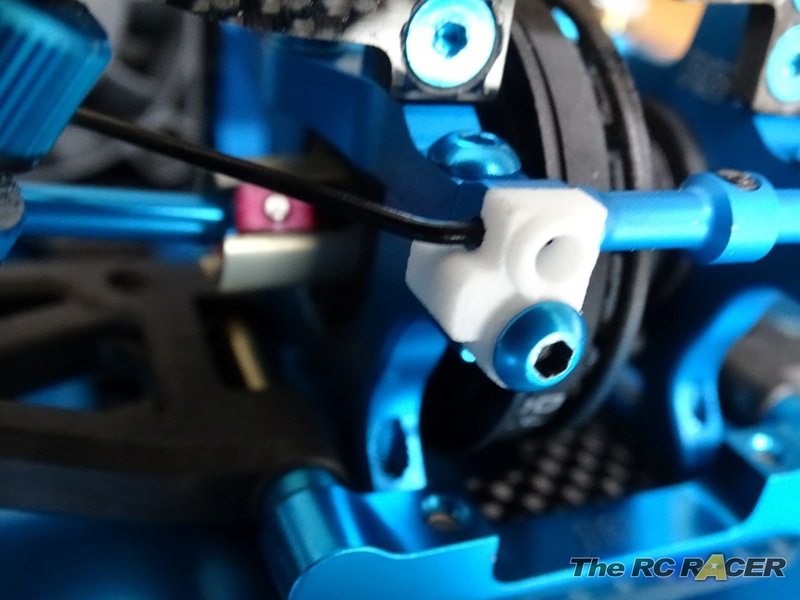 They fit well and make setting your anti-roll bars more precise. 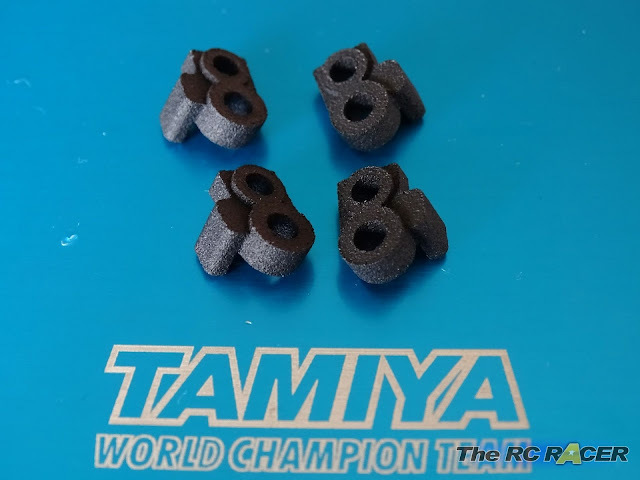 As can be seen they are a nice snug fit with the Tamiya 42295 Stabiliser stopper. I'm pretty happy with these parts. they take a lot of the issues away from the kit parts and they are also light. All these cars have the same Stabiliser mounts that these replace. Hopefully you will also find that they help you set up your anti-roll bars more easily and ensure you can sort your car out for the track.